PA reportedly refused offer for Hong Kong-style lease of Israel communities in Judea, Samaria. 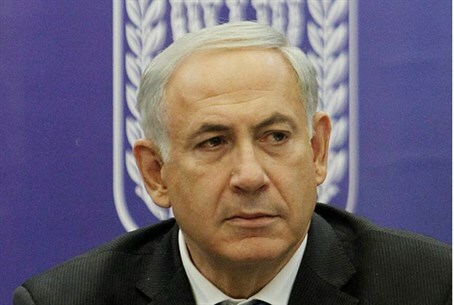 Prime Minister Binyamin Netanyahu offered to cede most Israeli communities in Judea and Samaria (Shomron) to the Palestinian Authority, but to avoid immediate eviction via a long-term lease, Channel 2 reports. Israel’s communities in Judea and Samaria are home to roughly 360,000 people. The PA has demanded that Israel cede all territory in the region, and evict every single Israeli resident. Proposals involving a long-term lease of land have been suggested before regarding the Golan – which Syrian leaders regard as Syrian land despite Israel’s decades-old annexation – and the Jordan Valley. The land lease model was successfully used in Hong Kong, which was leased by the British for 100 years. According to the report, PA leaders rejected Netanyahu’s proposal despite his willingness to hand over official ownership of the land. Talks between Israel and the PA have been kept secret. Sources in the PA negotiating team recently revealed some of the suggestions that have come up in the clandestine talks, including long-term Israeli land withdrawals and joint international management of Jewish holy sites in Jerusalem.